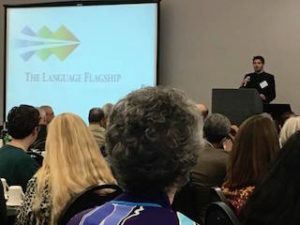 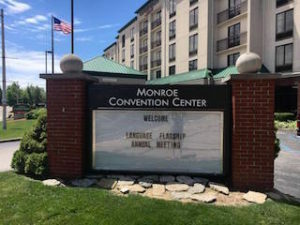 The Flagship Annual Meting was held in Bloomington, Indiana, this past May. 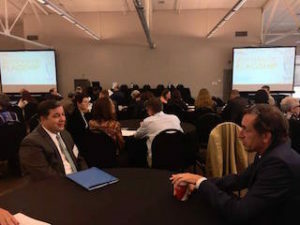 The goal of the Annual Meeting is for all the Flagship Programs from around the country to share their best practices with each other. 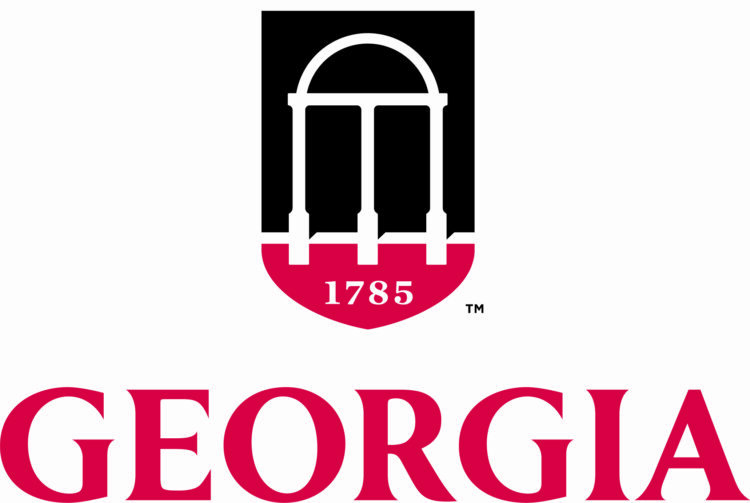 UGA is the only University in the US to offer Portuguese as a language for the Flagship Program.